Nutanix makes infrastructure invisible, elevating IT to focus on the applications and services that power their business. 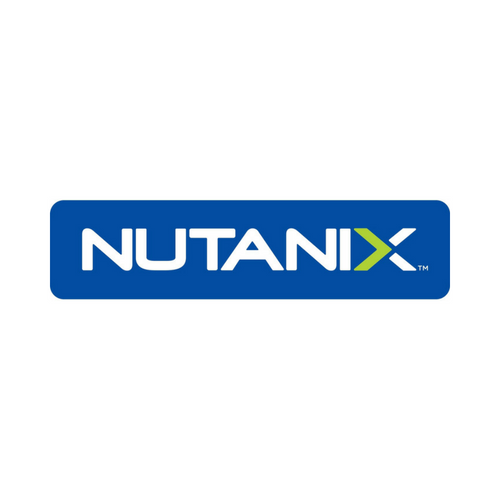 The Nutanix enterprise cloud platform delivers the agility, pay-as-you-grow economics and operational simplicity of the public cloud, without sacri cing the predictability, security and control of on- premises infrastructure. Nutanix solutions leverage web-scale engineering and consumer-grade design to natively converge compute, virtualization and storage into a resilient, software-de ned solution that delivers any application at any scale.